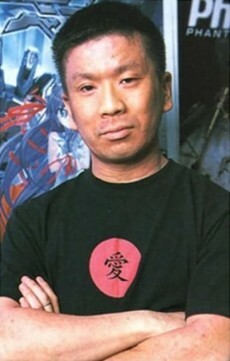 He wrote scenarios for several visual novels created by Nitroplus: Phantom of Inferno (2000) Kyuuketsu Senki Vjedogonia (2001) Kikokugai: The Cyber Slayer (2002). Saya no Uta (2003) Zoku Satsuriku no Django ~Jigoku no Shoukinkubi~ (2007). Nicknamed "The Urobutcher" by fans, his works tend to have nihilistic themes, dark commentary on elements of society, and tragic plot twists.